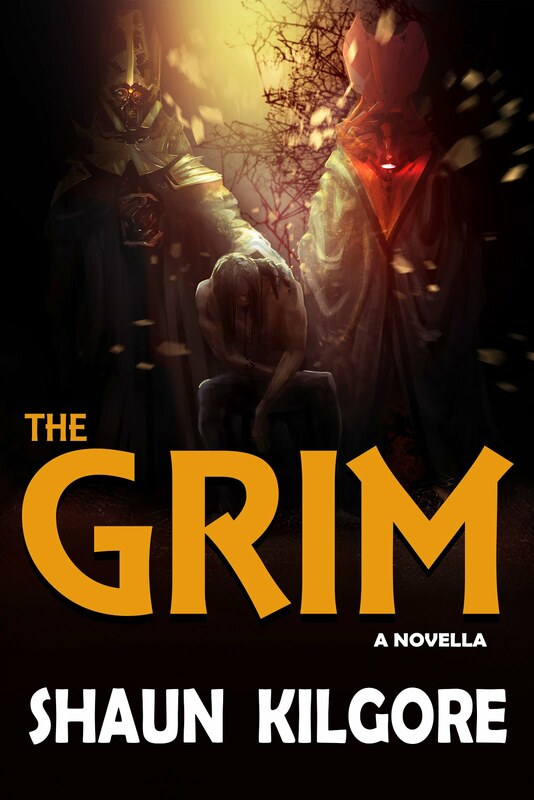 This book was published in November of 2010 in hardback. 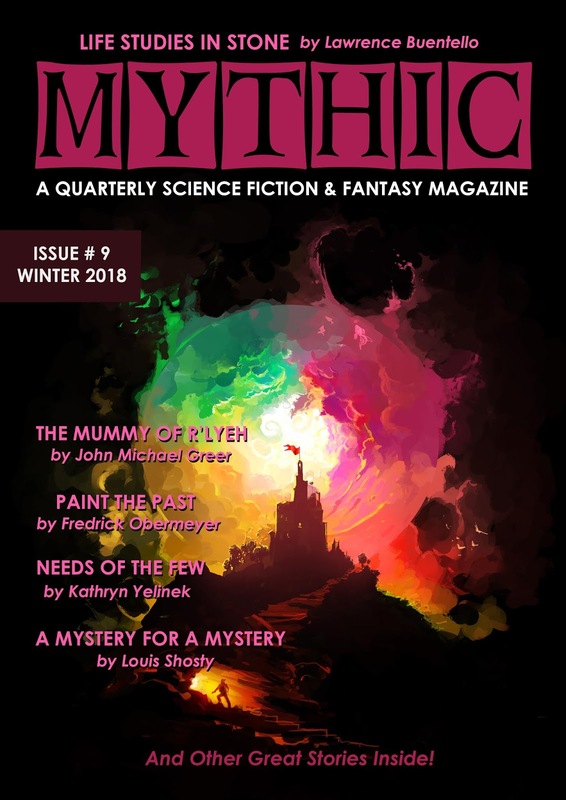 Now, it is available in trade paperback and in a reformatted ebook edition. Description: Heaven's Point Guard is the story of sixteen-year-old Kirk Gentrup, popular student, star basketball player, and all around great athlete who was tragically struck by lightning while on the baseball field in 1995. Written from the perspective of Ken "Cruiser" Gentrup, Kirks' father, the story includes many accounts, recollections, and messages from those who knew and were impacted by Kirk's example in the sport he loved and in his community. 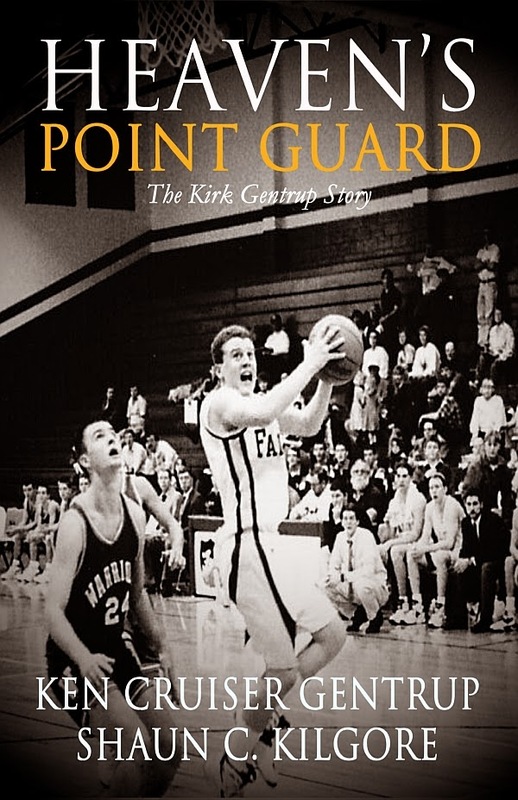 Heaven's Point Guard is both a memoir of Ken's attempts to cope with the loss of his son and a testimony of Kirk's enduring legacy in his school and in the community. Here's the link to the book on Amazon. More to follow.